This gift is the perfect symbol of your affection. 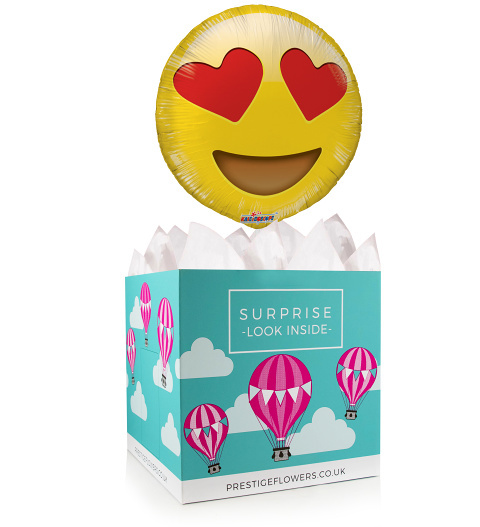 We have selected a gorgeous 18-inch helium balloon and gift box. We also offer a variety of optional extras including wine, chocolates, cake, and cuddly bears. Be sure to include your personal message when ordering this gift!